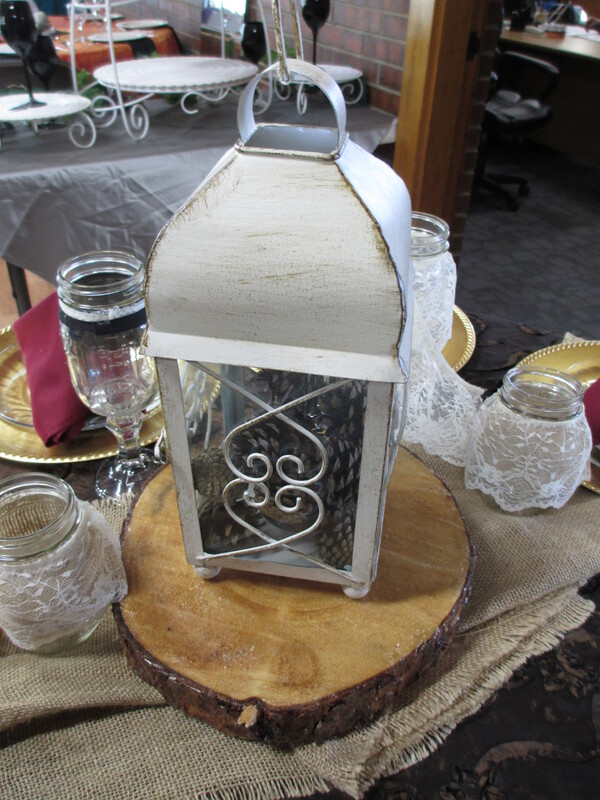 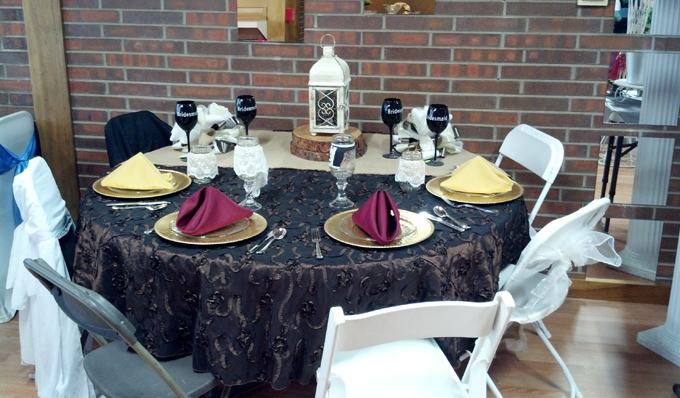 Are you planning a dinner party, a banquet or a reception? 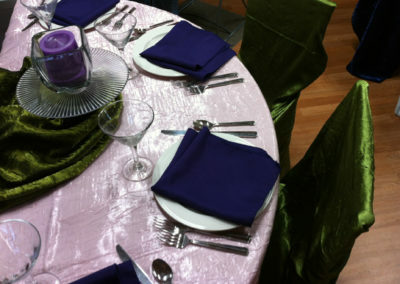 How you set the table, and your choice of colors and style, says volumes about your event. 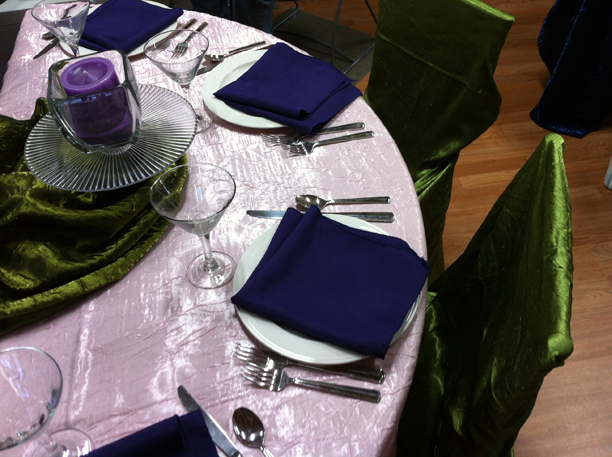 We help with this by providing experience, insight, personal consultations, quotes and professional service. 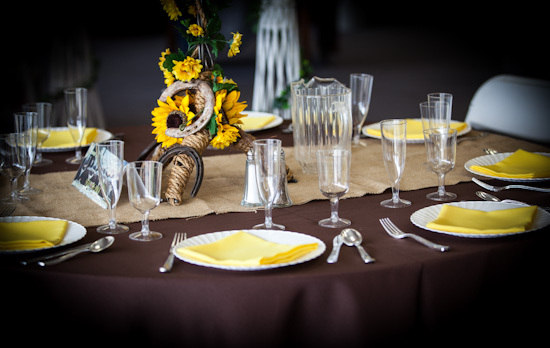 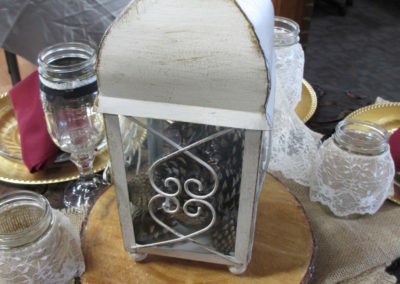 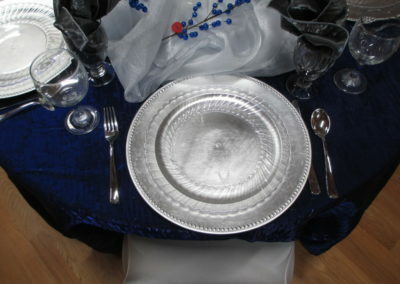 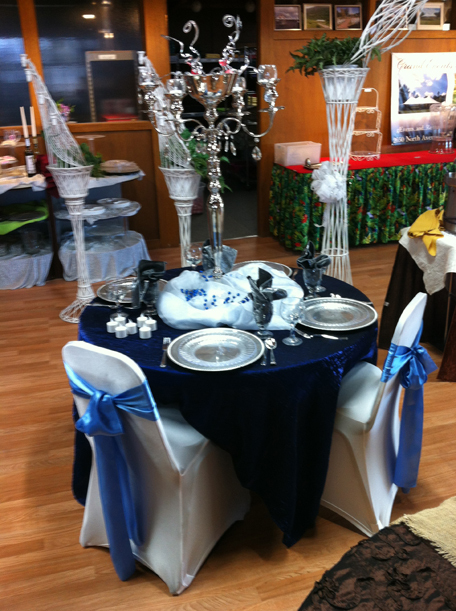 We will make sure the tableware, flatware, glassware and linens are clean and ready to use. 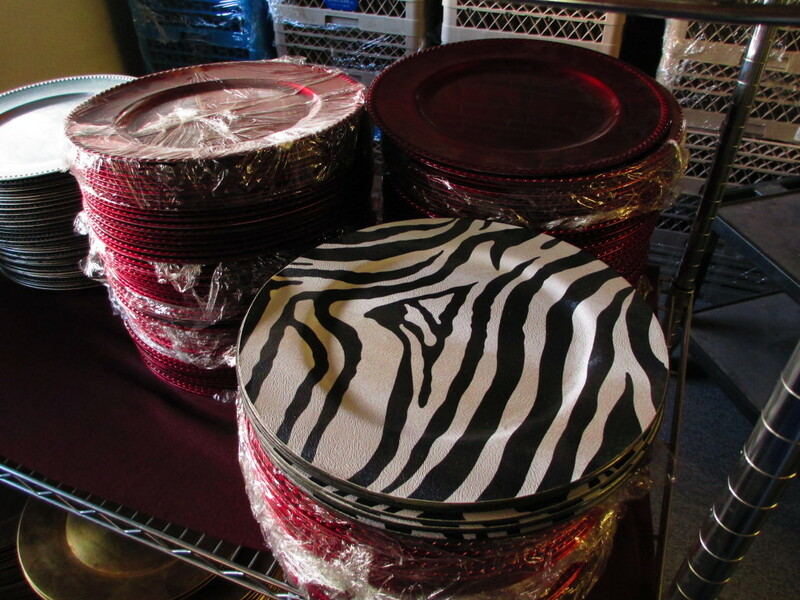 Everything is counted twice before delivery or pick up. 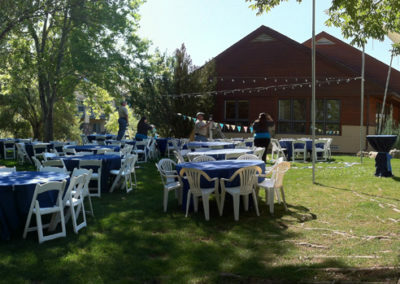 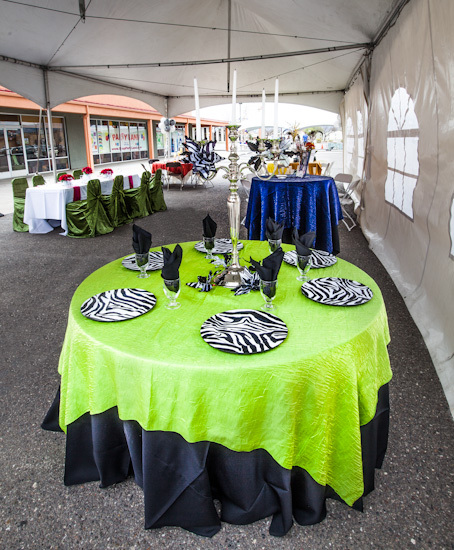 You know your event and party rentals will all be there when you need them. 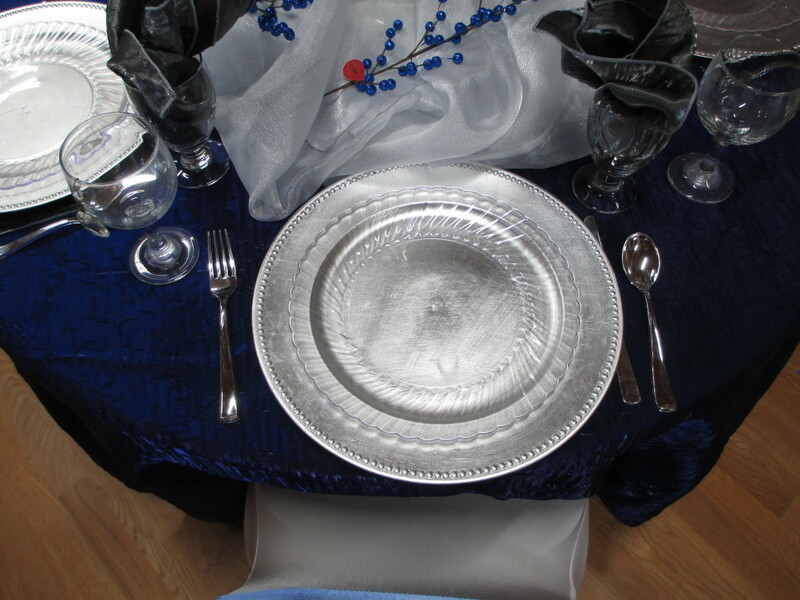 One of the most key aspects of entertaining is having an elegant table setting. 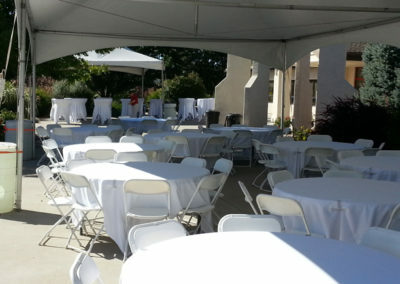 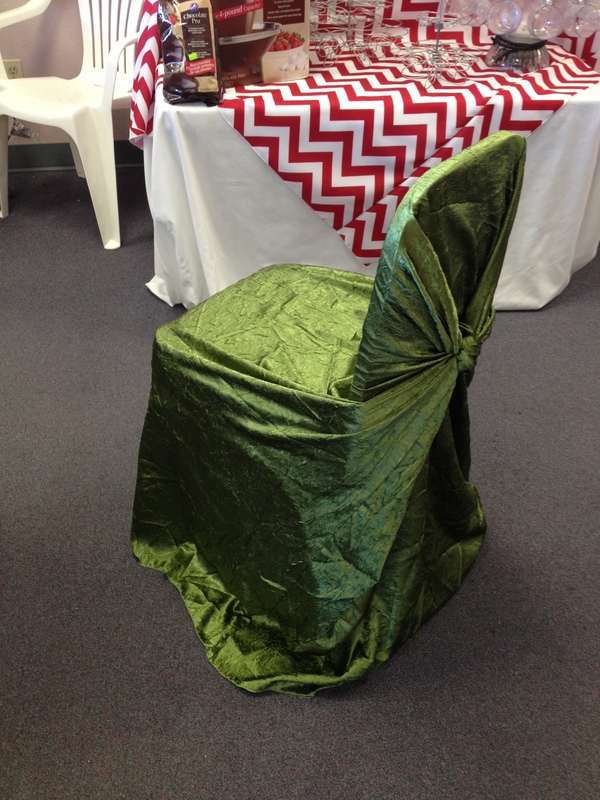 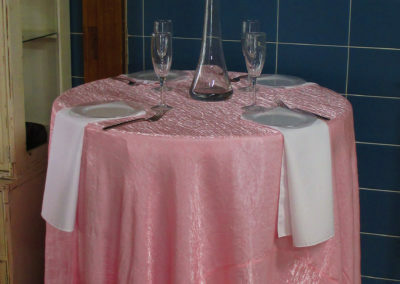 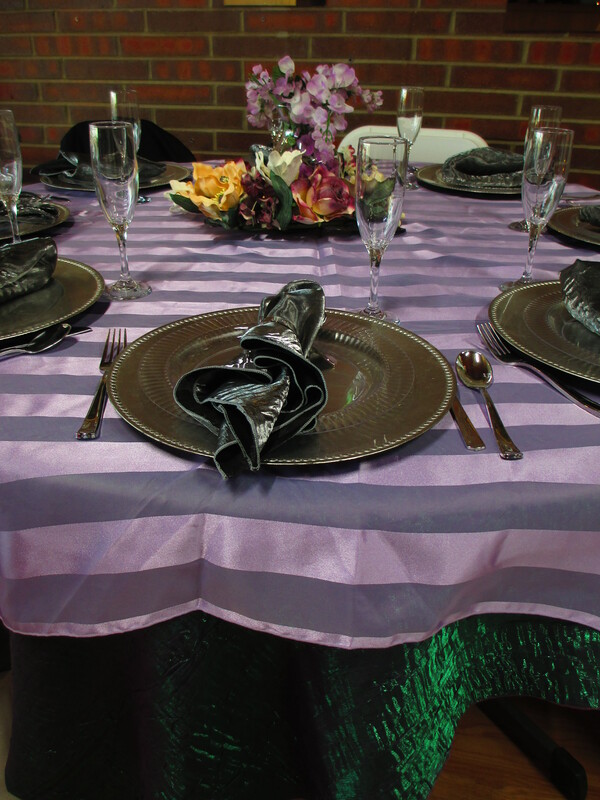 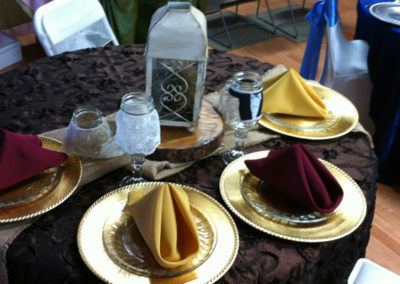 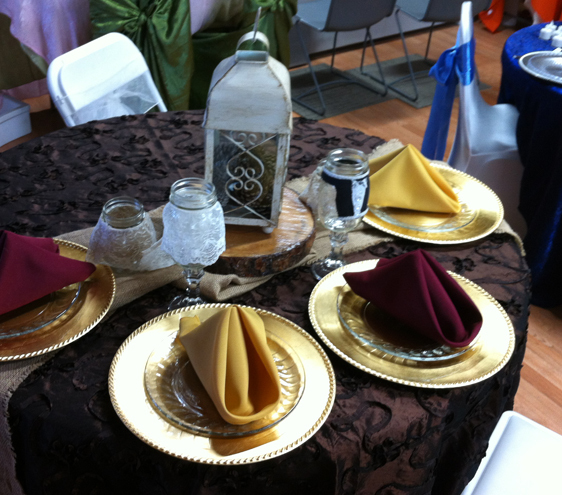 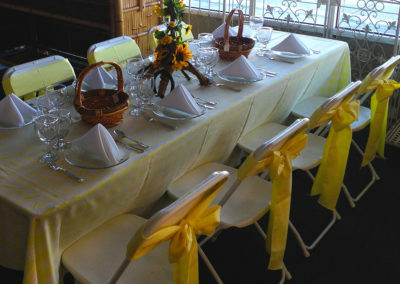 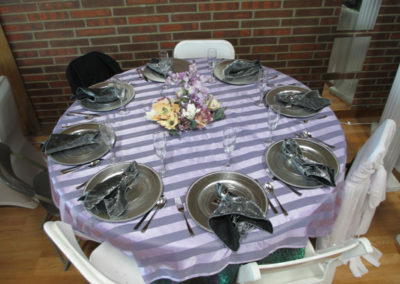 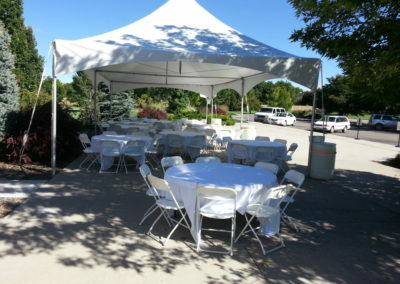 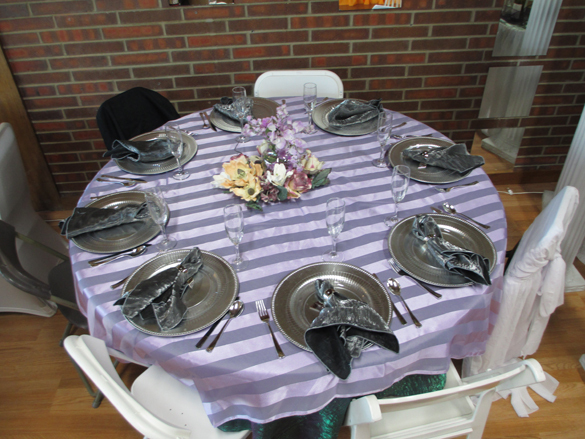 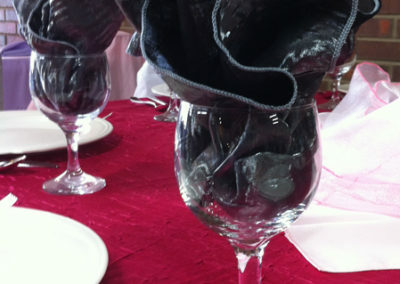 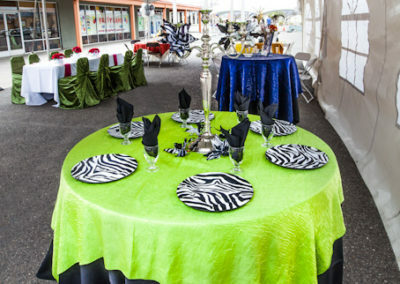 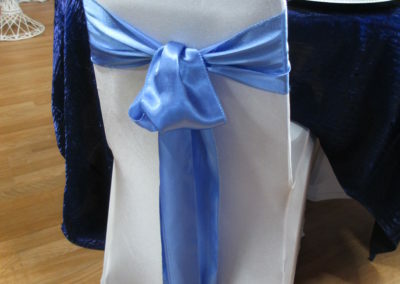 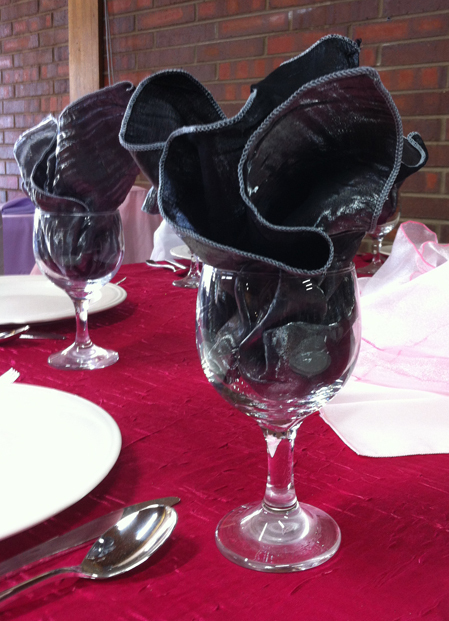 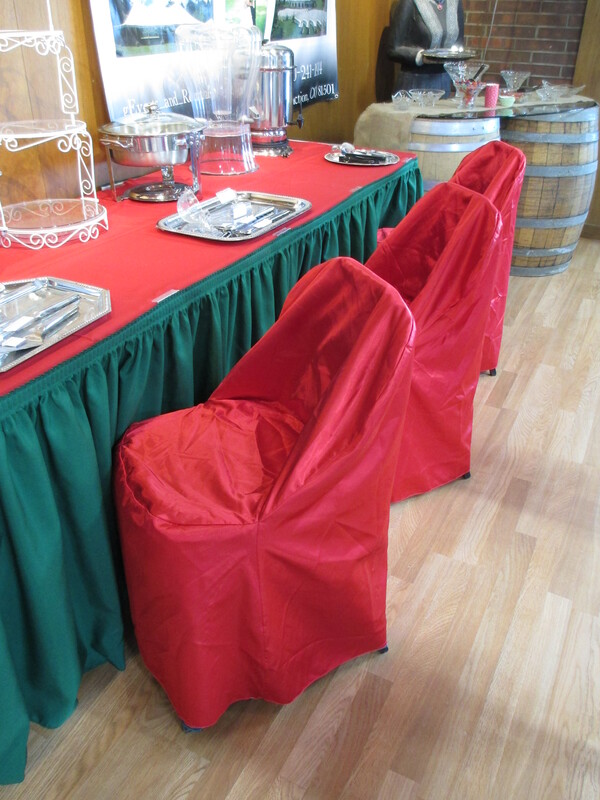 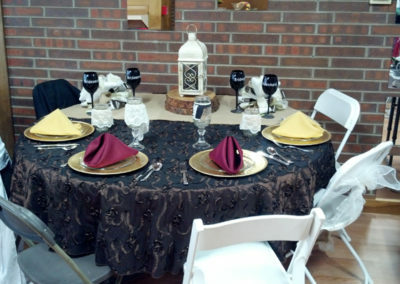 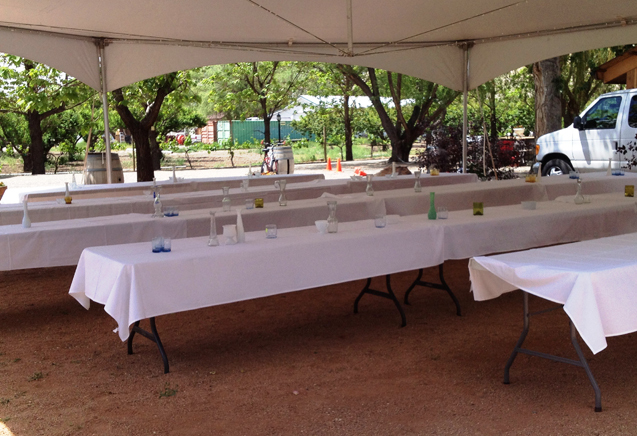 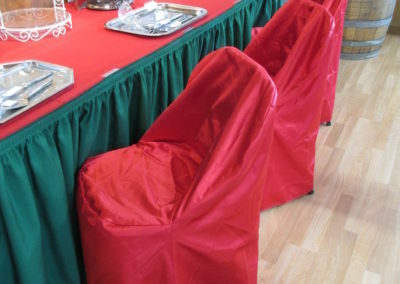 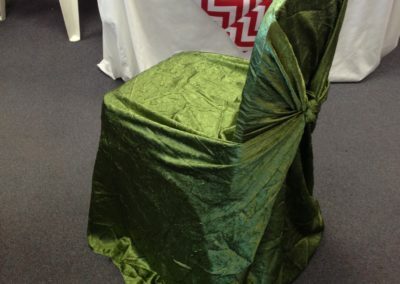 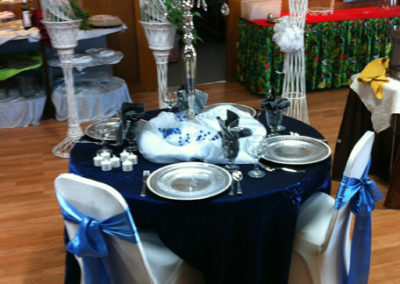 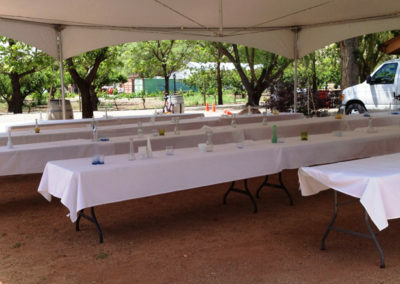 Grand Events & Party Rentals has a variety of options in linen rentals varying in color, fabric, pattern and texture. 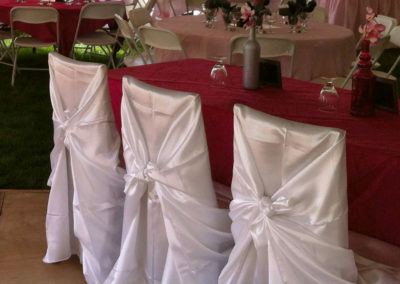 Please contact one of our consultants if you have any questions about our linens or any further questions regarding your grand event. 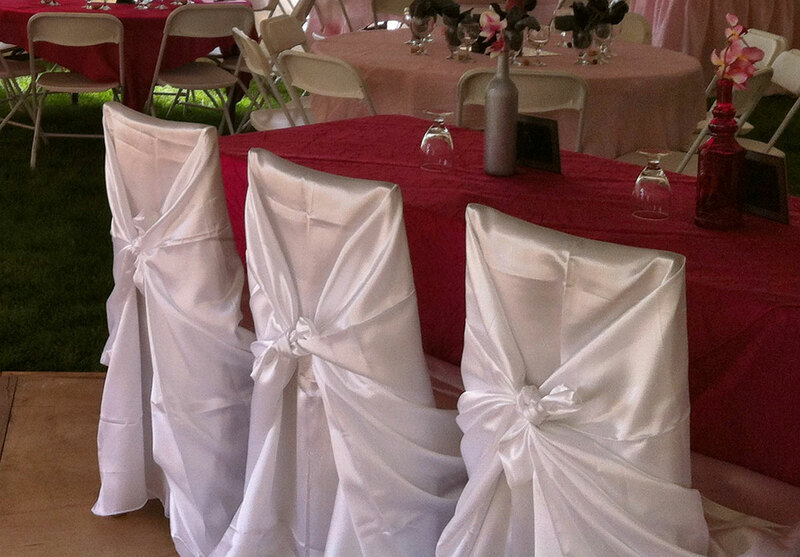 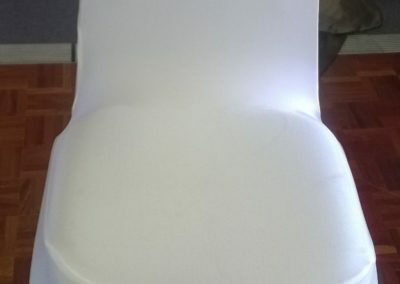 All of our Linens are thoroughly cleaned, pressed and inspected after each rental. 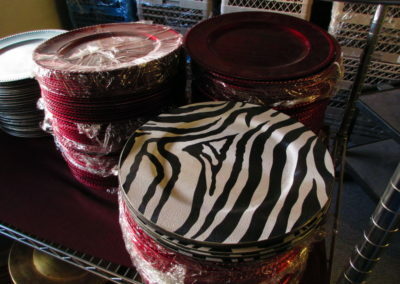 We have a great selection to meet your needs, and if on the off-chance we don’t have exactly what you need, we can special order. 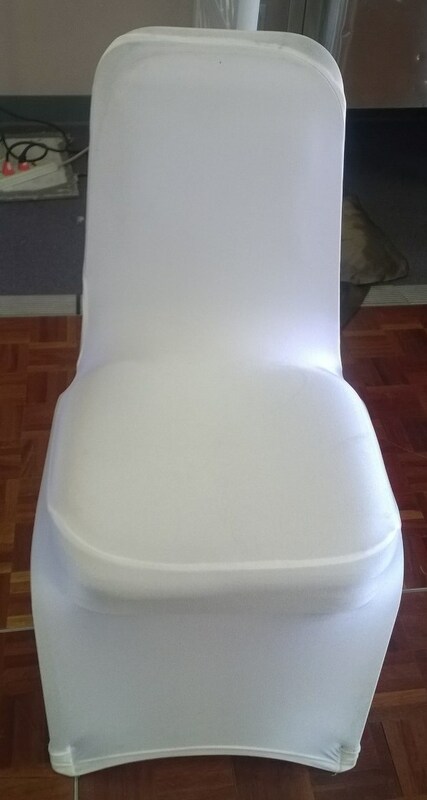 And after you return them or we pick them up, we clean them, press them and have them ready for the next satisfied customer. 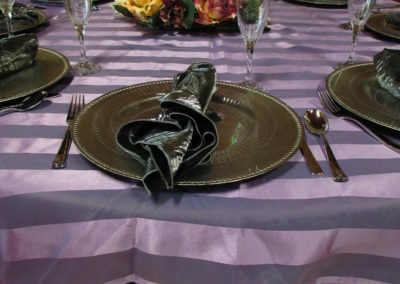 Below are just a few examples of products we offer for rent. 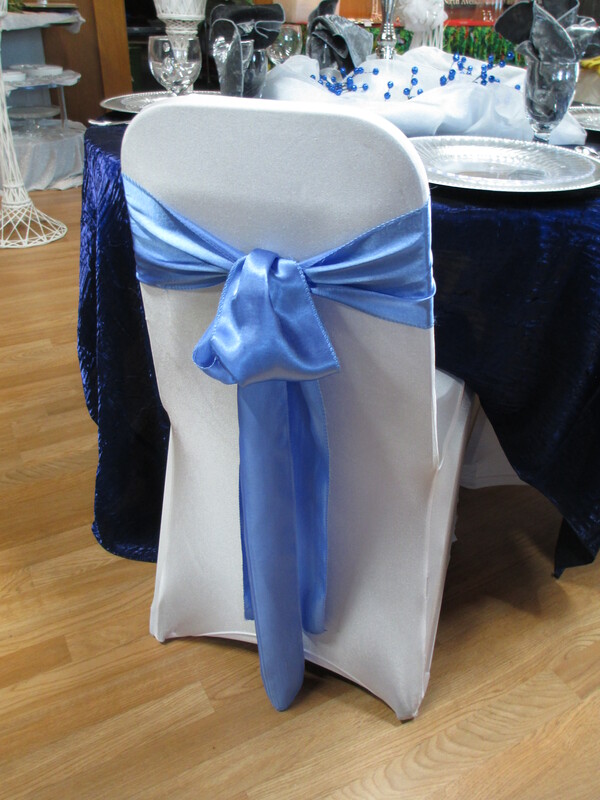 If there is something you have a question about please contact us and speak to one of our consultants. 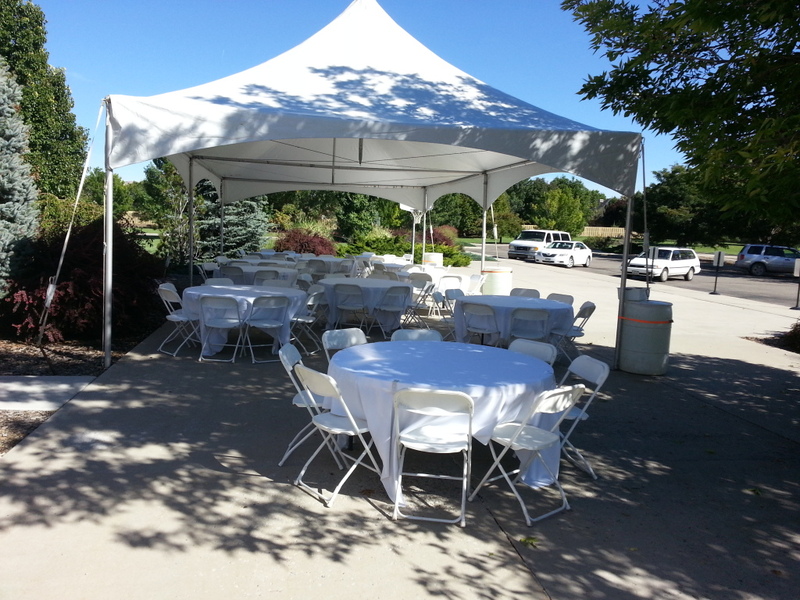 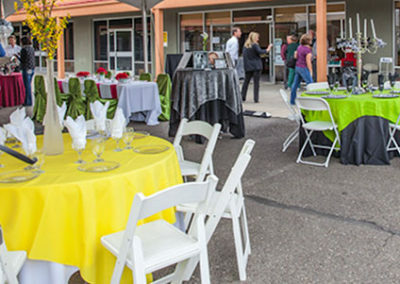 Come in… call us @ (970) 241-1914… or send us an email — ask@grandevents.co … and see how we can help make your next event… a Grand Event!